Portfolio lenders; what are they? Where do you find them? Where’s the first place you should look for private money? Susan had some great final tips for folks that are brand new to attracting private money partners for their real estate investing business so be sure to listen all the way to the end of the show. If you prefer you can listen or download directly from iTunes. You can to that by Clicking Here…. Please do us a huge favor and leave us a review over in iTunes. You can do that in iTunes by clicking the link above. 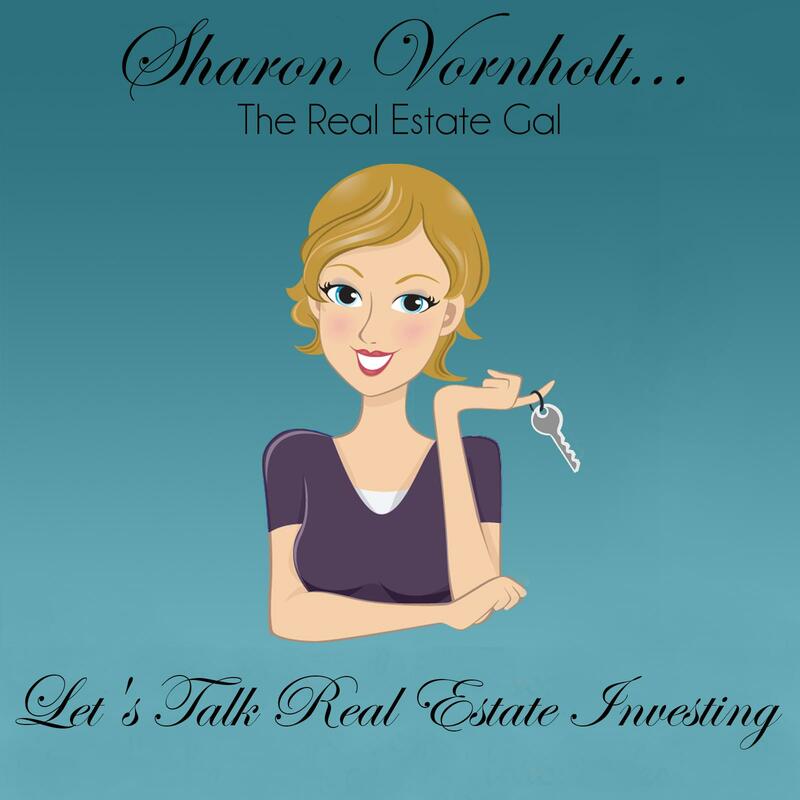 Susan is the author of Flipping Fortune and Mortgage Secrets for Real Estate Investors, and she is the creator of the very popular blog The Investor Insights. Susan got her start investing in tax liens, but has been a lifelong entrepreneur whose dedication and hard work have helped her grow a 7 figure business. She is a coach and a mentor, and everyone that knows Susan knows that she loves teaching. She has raised over 26 million dollars in private money to fund hundreds of real estate deals since she began investing in 1994. Susan owned and operated a successful mortgage company that specialized in residential, commercial and hard money financing for real estate investors which makes her uniquely qualified as an expert on attracting private money partners. Susan has awesome blog you can find here called “The Investor Insights”. Be sure to head on over there and check it out.